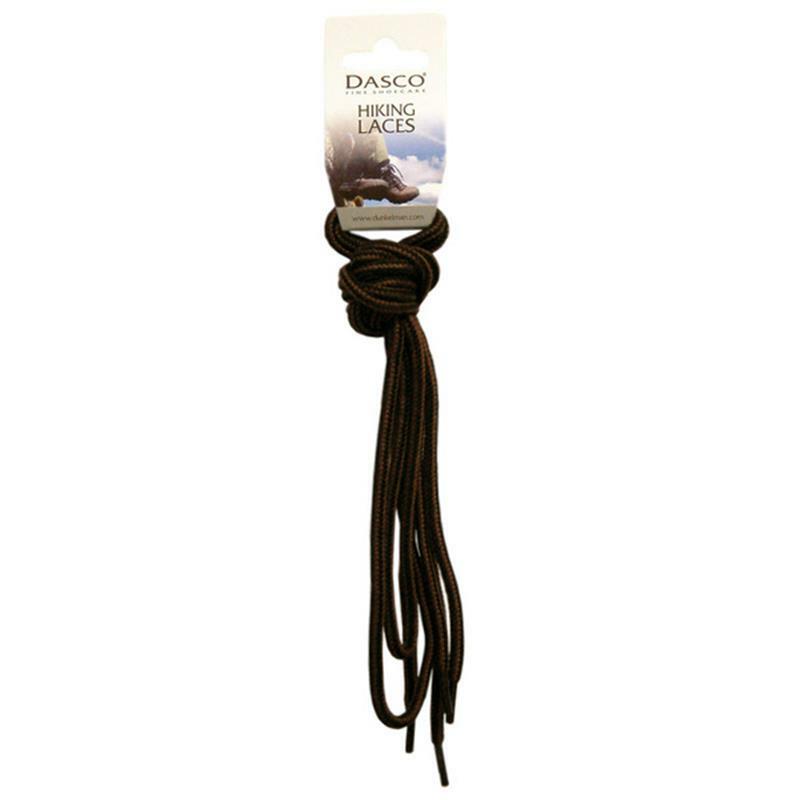 Dasco Hiking Boot Laces Black/Brown - 140cm. The Dasco hiking boot laces are a very high quality lace and are ideal for work, walking and leisure wear. 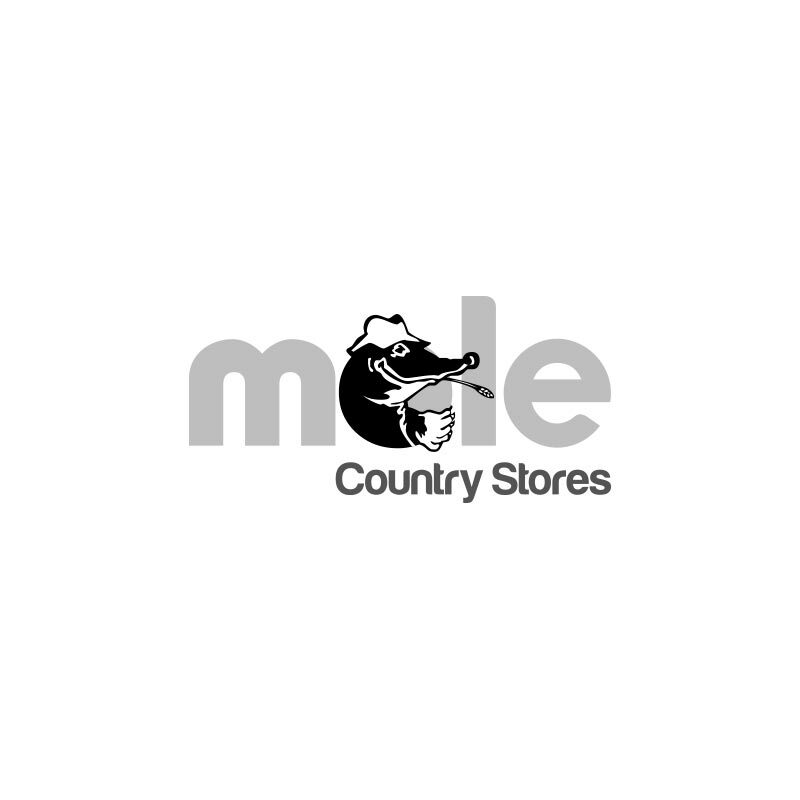 Made from heavy duty mixed fibres and with an attractive fleck design they are suitable for boots up to 10 eyeletts.